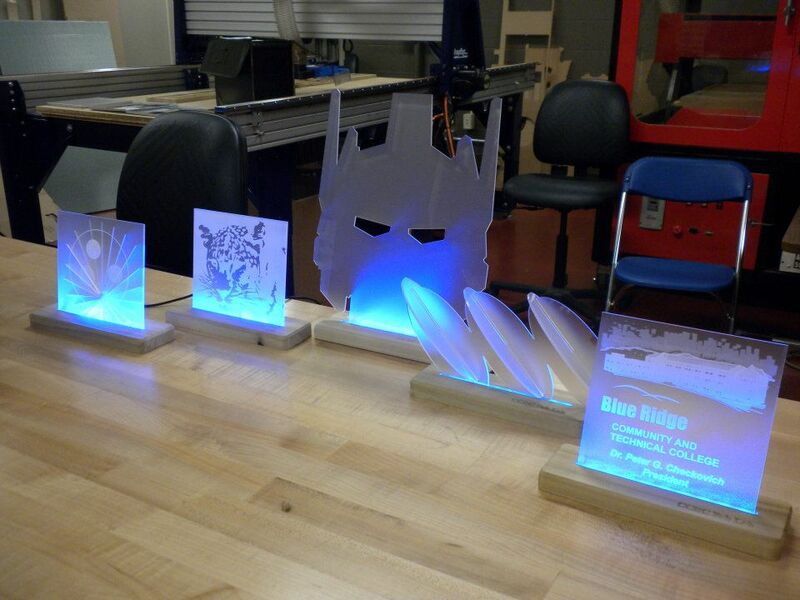 Fab Labs began as an outreach project through MIT's Center for Bits and Atoms. There is now an International Fab Lab Network spanning the globe. 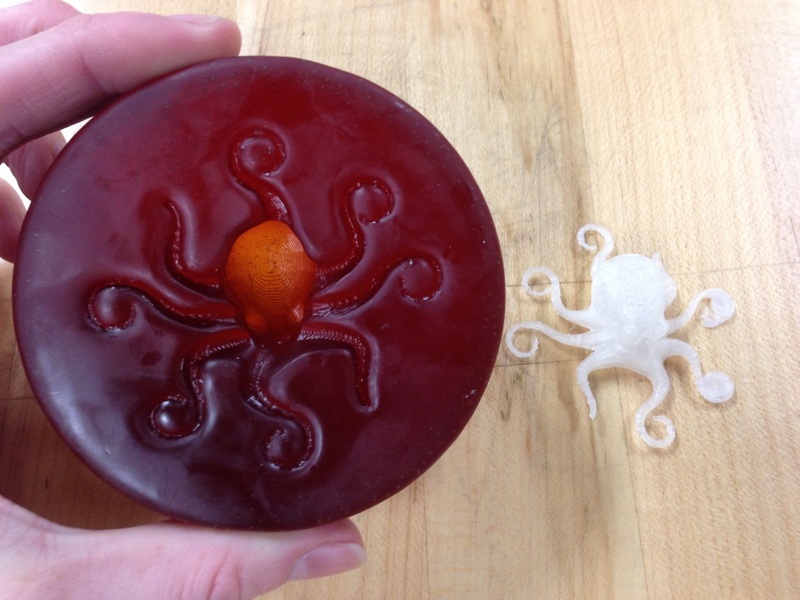 More information on Fab Labs can be found here. Hayley graduated from the Maryland Institute College of Art in 2014, with a dual degree in Environmental Design & Humanistic Studies. She is passionate about design and fabrication spanning from furniture design to urban design. 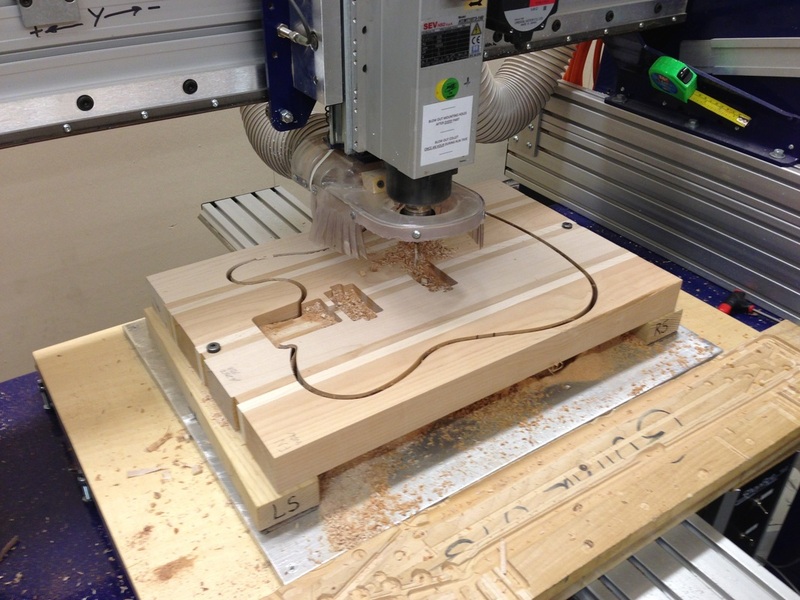 Her favorite Fab Lab machine is the ShopBot CNC Router. Patty is a designer and artist with an extensive background in film production. She became a lab member to work on laser cut prints, and never left. Her favorite Fab Lab machine is the laser cutter.